Obituary for Henry Lloyd Bell | Worley Funeral Home, Inc.
Mr. Henry Lloyd Bell, 91, of 1040 Auctioneer Road, Clinton, NC, passed away Sunday, March 17, 2019 at Sampson Regional Medical Center, Clinton, NC. 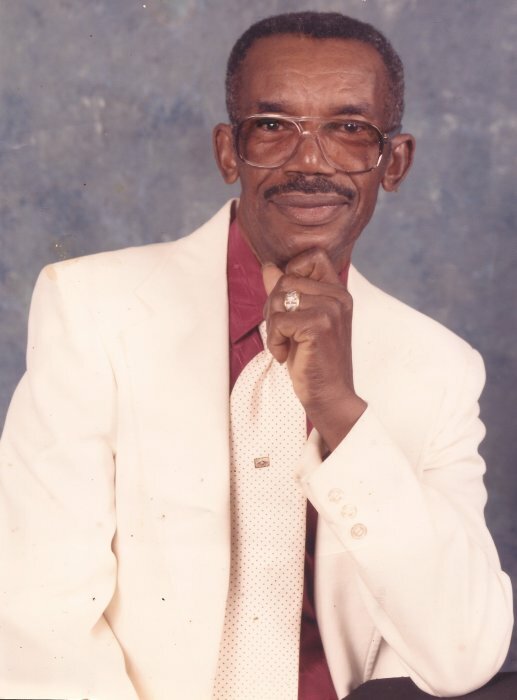 The funeral will be held at 1 p.m., Friday, March 22, 2019 at Worley Funeral Home Chapel with Apostle Kenneth Gainey officiating. The burial in The Bell Family Cemetery, Faison, NC. Mr. Bell is survived by his DAUGHTERS- Bonnie Beaman of Fayetteville, NC, Laperle Thompson of Birmingham, AL, Deborah Bell of Philadelphia, PA, Veveeta Coleman of Jacksonville, FL, Audrey Eason and Viva Michelle King both of Clinton, NC; SON-Herbert Bell of Delware; SISTERS-Katie Smith and Geneva Williams both of Clinton, NC; BROTHER-John Major of Goldsboro, NC; 14 grandchildren and a host of great grandchildren. Public 1 p.m. - 6 p.m.
Family 5 p.m. - 6 p.m.